Over the past 11 years, Ben Mealhow has obsessed with dance music. Listening to it, searching for it, moving to it, connecting with it, mixing it, sharing it with others…11 years of healthy obsession bred development and progression, especially given his unique background. Born and raised in Iowa, he discovered the small but thriving underground dance music scene in Iowa 2016. It wasn’t long until he owned his own cdjs, started playing out, and ultimately getting involved with throwing shows.  In 2010, he was asked to be the curator for the underground dance music showcase for Mission Creek Festival. 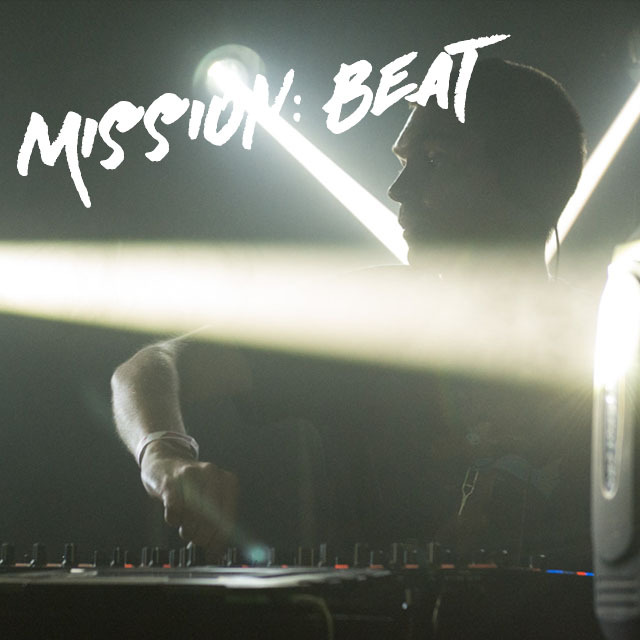 Mission:Beat, now in its 9th installment, is always a MUST of the festival, and always has the vibe of a reunion. Even when he moved to Denver in 2012, his involvement with Mission Creek remained, and every year since then Mission:Beat has been spoiled with some of the best dj’s/artists Denver has to offer. 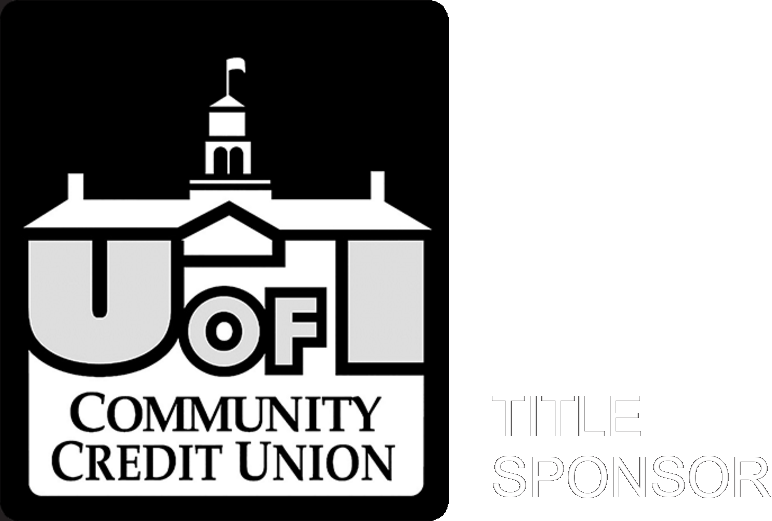 Since moving to Denver, he has become a major player in the underground dance music scene. Most notably, he has been the front man for the past 3 years of a weekend camping music festival known as “Together” which has evolved into something greater than any involved could have ever imagined. “Togetherland” now has a permanent home on a ranch in southern Colorado that has adopted the name “Togetherland Ranch”.